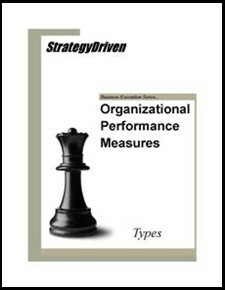 Effective organizational performance measures are organizationally relevant and operationally complete; providing a clear picture of company performance relative to its mission. A well constructed performance measurement system helps drive organizational alignment and provides managers with timely information about adverse conditions so action can be taken to prevent undesirable consequences. 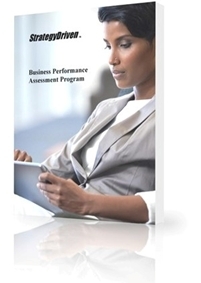 There exists a wide range of performance measures. Situational needs and the added complexities associated with vertical cascading and horizontal sharing dictate the most suitable type to be used. Understanding each measure’s unique applications, benefits, and shortfalls will aid in their appropriate situational application. In this whitepaper, you'll learn how to select the most appropriate type of performance measure for a given circumstance.